Websites must be rebuilt every few years. While that might sound ridiculous to some, our web design tastes change over time based on the trends, and you don’t want a site that looks outdated. More importantly, the standards for coding and developing websites change even faster, and your site will not function as well or rank as well in search results as it ages. Whether you plan to go along with this year’s web design trends or seek a timeless look, you still have to know what’s hot. Here are seven of the newest web design trends so you can add some elements of these to your next website rebuild. Color: For years people thought that sticking to central colors would be the least overwhelming and most pleasing to the eye, so most websites kept it simple with mostly neutral colors and maybe a pop of color now and then. After all, we went garish in the 90s, so it made sense to scale things back a bit. However, designers are now choosing a combination of vibrant and supersaturated colors and the traditional black and white palette is back in the game. Monitors are better than ever and lend themselves to reproducing rich color. These type of colors, even if they clash, is a sure way to get users’ attention. Make it work for you by judiciously using one or two striking colors. Illustrations: Custom illustrations for your site add a playful and fun flair that will catch a users’ attention. Drawn images can make even the most serious brands seem not as intimidating and more approachable; they give your site a human touch. Illustrations also lend themselves well to inclusivity. 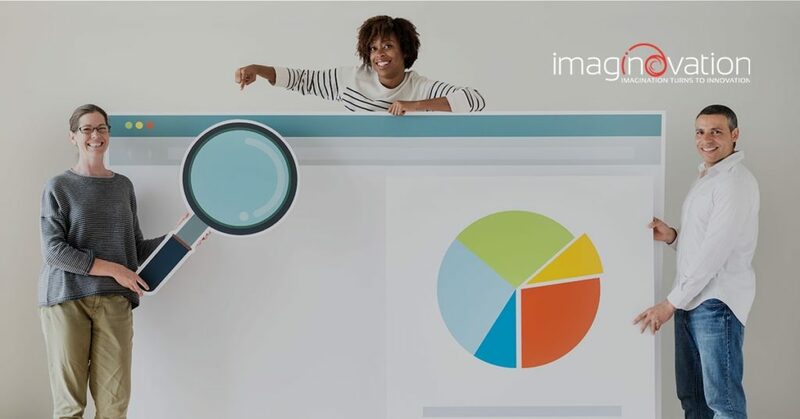 A photo of a person on your site can suddenly personify your user and leave all other users not represented while an illustration may leave gender, race, and ethnicity undefined. If a picture is worth 1,000 words, then an illustration is worth 2,000 (or more). Make it work for you by matching the tone of your illustrations to the tone of your business. You may have to shop around for illustrators who can create what you envision. Asymmetry: For years, web designers thought that symmetry was the most aesthetically pleasing approach. The balanced look gave websites a certain authority. Now, designers are starting to break the rules and use negative space to their advantage. Designers can often use the unevenness to draw the user’s eye away from negative space, thus pulling their eyes toward what is important. Make it work for you by selecting one or two elements to appear asymmetrical. Tactile Design: “Tactile” means designs that appear to be real or 3D. Designers will use shadows to make it look like something is jumping off of the page. Other designers omit borders, which makes things look more lifelike. Highly detailed photography also falls within this category. Designers are using images that show a lot of detail and texture, so the consumer feels almost as though they can feel what they are seeing. Make it work for you by choosing this approach only if it makes sense based on your service or product. Don’t create a tactile visual just to do it. Floating Navigation Menu: Navigation is critical. If users can’t figure out how to get to what they’re looking for, they are likely to go somewhere else. In 2018, one of the most common ways to improve navigation is with a floating menu. This navigation bar becomes detached from the rest of the site by moving it down from the browser and adding a drop shadow. It is there whenever the user needs it to go somewhere else. Make it work for you by going for it. Floating navigation is useful in many cases. Prioritizing readability and content: In recent years, more sites have been created just to put out well-written content. Airtable Universe is an excellent example of this. It’s a website where you can “explore, discover, and share your passion.” This website is there to give you content. Not only this, but more designers and marketing teams are pushing for weekly or bi-weekly blogs. The more content, the better! In the same vein, readability has become more and more sought after. Many designers accomplish this with above average fonts, contrasting colored text, oversized gutters, and exaggerated leading. Make it work for you by creating content people want to consume — not content that focuses on selling your product or service. Bold typography and shapes: A few years ago, there were only a few different font options. Today the possibilities are endless, and creativity with fonts are encouraged. Because computers and monitors are becoming more capable of displaying fonts, serif fonts are also becoming more common. You’ll also see geometric shapes breaking into the scene as well as floating triangles, squares, and other polygonal shapes. Some designers also use bold lines. Shapes and unique typography add a bold look to your site. Make it work for you by selecting a particular shape or typography and using it in one or two places. Chatbots: With the advancements in AI and machine learning technologies, Chatbots have been creating a buzz & becoming one of the hot web app trends in 2019. It facilitates businesses in communication with customers or website visitors in navigating the website. Businesses are working rigorously in making them more intelligent and to enable users have a wonderful experience with the website by asking the right questions even in the absence of respective teams. Part of being a successful web designer is knowing when to stick with what you know, when to shift to stay relevant, and when to combine the two. If you know what the trends are now, you may be able to predict where they are going and get ahead of the curve. Remember, don’t just always go with what is trendy. 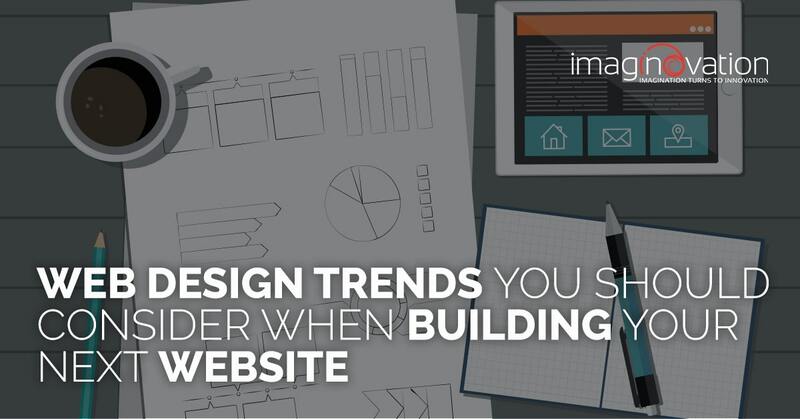 Instead, decide which web app trends will benefit your client/customer and suit your brand. 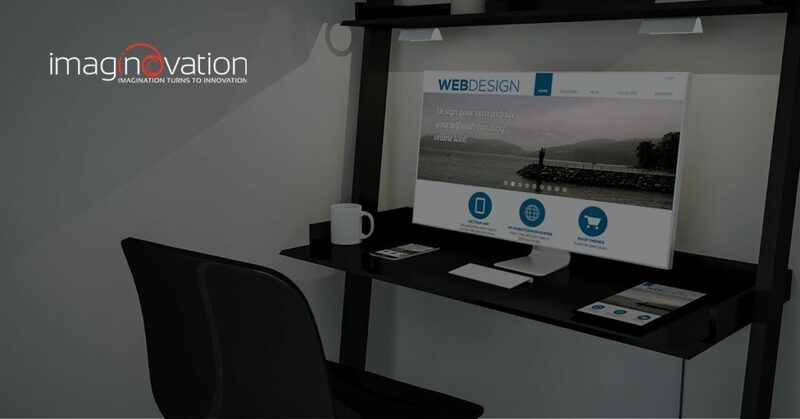 Talk to us about your next website design and rebuild.